The National Institute of Allergy and Infectious Diseases (NIAID) is competing a support contract for scientific, professional and technical expertise for NIAID’s research programs. 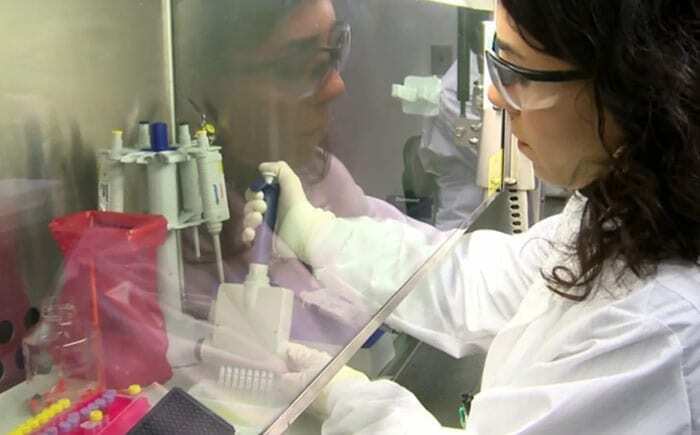 NIAID conducts and supports basic and applied research to better understand, treat, and ultimately prevent infectious, immunologic, and allergic diseases. Infectious diseases include global killers such as Ebola, Zika, human immunodeficiency virus/acquired immunodeficiency syndrome (HIV/AIDS), tuberculosis (TB), and malaria; emerging or reemerging threats such as influenza, multiple drug resistant tuberculosis (MDR TB), and methicillin resistant Staphylococcus aures (MRSA); and potential agents of bioterrorism. New and expanding Congressional mandates, rapid evolution of research tools and technical capabilities, changing policies and information technologies, expanding research programs, and NIAID’s leadership role in the global community has resulted in a critical requirement to obtain highly specialized scientific and technical services of a contractor capable of flexible assignments and availability. It is anticipated that one indefinite delivery/indefinite quantity type contract will be awarded for a five-year period beginning on or about March 1, 2018. The Contractor shall be reimbursed by the Government in an amount not less than a total of $10,000 (minimum) nor more than a total of $112,000,000 (maximum) for successful performance of the proposed contract. Further details are available via Solicitation Number: NIAID-OD-NIHAO2017057.